Home is where the Harbor is! At Potomac Overlook you will experience the excitement of National Harbor along with the tranquility of a quiet, beautifully appointed neighborhood. Fine detailing, spacious interiors and exquisite architecture will be yours at Potomac Overlook. Your home will be the envy of your friends! Celebrate with them on your rooftop terrace under the stars. You can choose from scores of features and upgrades, making your home your own unique creation. 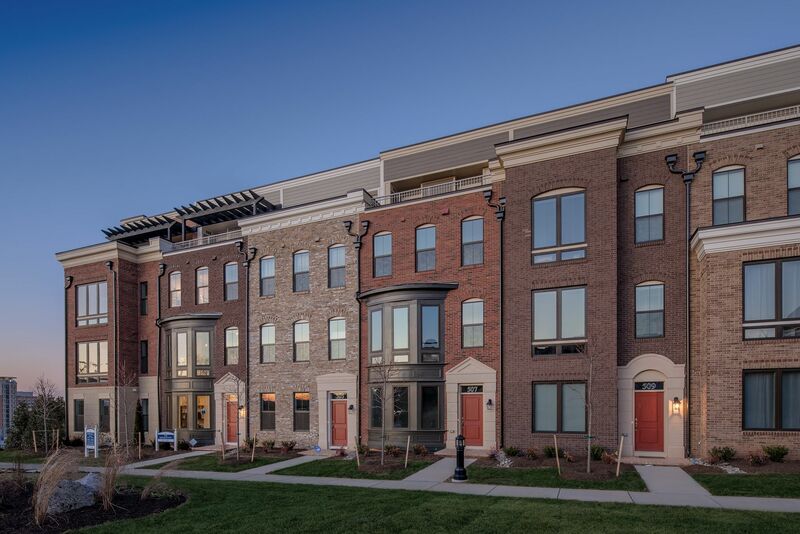 Be among the select few who know the pride and privilege of owning a brownstone at Potomac Overlook, and seize this unparalleled opportunity of calling National Harbor home.